From dispatch to collections, learn how finding a unified operational solution for your EMS agency can increase compliance and reduce overhead costs. 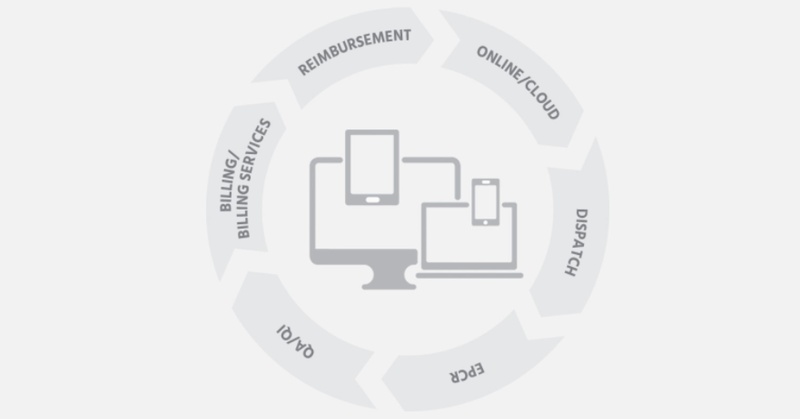 EMS1 published an informative article on the 5 ways an end-to-end EMS solution can improve your agency, from call intake, to transport, to billing—creating an efficient online workflow that can be accessed anywhere. Here's a brief overview of the 5 ways. February is American Heart Month, so we wanted to spotlight the important role EMS plays in Heart Disease awareness and outcomes. The leading cause of death in the United States, for both men and women, is heart disease, and with February marked as American Heart Month, we wanted to spotlight the important role EMS plays in Heart Disease awareness and outcomes. EMS dispatch and patient care are the first line of defense when a cardiac arrest call comes in to 911. 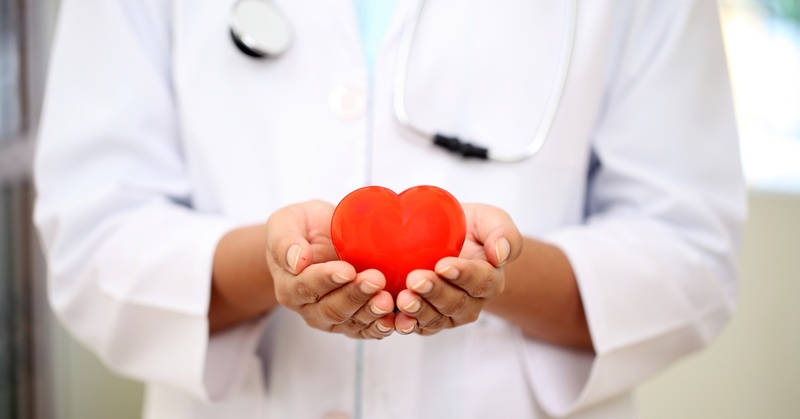 Unfortunately, time is the enemy for cardiac patients. Life and death can be determined by the patient delaying a call to 911, making the role of dispatch and emergency care critically important.